Today was my friend Gelly's baby shower, and somehow, yet again, I managed to get everything done on time. I think that I thrive on last minute pressure, since it seems to be the only time I can really focus on a project and get things done. 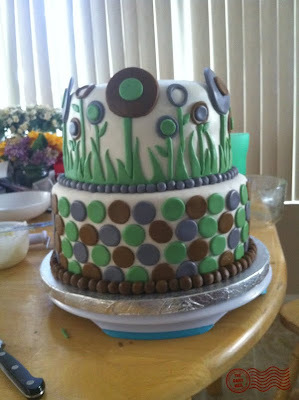 As I mentioned yesterday, I made the cake for the shower, and also my gift for her, which I finished at 1:07 p.m. today. (I had to be to the party at 3, which was 45 min away, in North Vegas, and I still hadn't gotten ready yet!) The cake was a hit, as was the gift (a hand-crocheted baby afghan in the colors she wanted for her nursery), plus I had fun eating and hanging out with the girls. Plus, as it happens, I am a master of baby shower games, which I find funny, since I know nothing of babies. (They come from the stork, right?) Today's nail design was based on the cake that I did for the shower, incorporating the multi-colored dots of the bottom tier, and the graphic flowers of the top tier. I used Sally Hansen Professional Lavender Cloud as a base, with OPI Parlez Vous OPI? for the purple, Sally Hansen Insta-Dry Spring Green for the green, and Milani Teddy Bare for the brown. Topped it all off with 2 coats of Seche Vite top coat. I'm off to clean up Hurricane Buttercream/Fondant in my kitchen, and Tropical Storm Yarn in my living room. Perhaps tomorrow I'll get to the sewing table/area. This is an adorable cake design. I know you said it wasn't your favorite, but the color combo is great and made for a nice, clean nail design. I'm totally not spamming but I wanted to share my recent design with you- Italian gold filigree nail art :-) Hopefully you'll like it! Wooow awesome cake and awesom nails!!!! the cake is just adorable! So, so clever! You are very creative! Live your blog. What a lovely cake, cute afghan and great mani! the nails are really good too! Did you manage to do the nails for the party too? That would have been awesome. heeeeeeeey, i'm from brazil! me and my 2 friends loveee your blog and we creat one too...we make our onw nails just like you, here is the link www.mia-nails.blogspot.com if you have some time to see and give us some tips..we would loveee! Do you not use a basecoat? Anonymous- yes, I always use a basecoat, I just never list it. My computer is missing a key as well!. I love that little silicone nub! may seem a little strange, even crazy maybe you never read my message. I know well the chances of you reading, but you are our inspiration for me for girls my age! I get all silly when you make the flag of my country (Brazil). 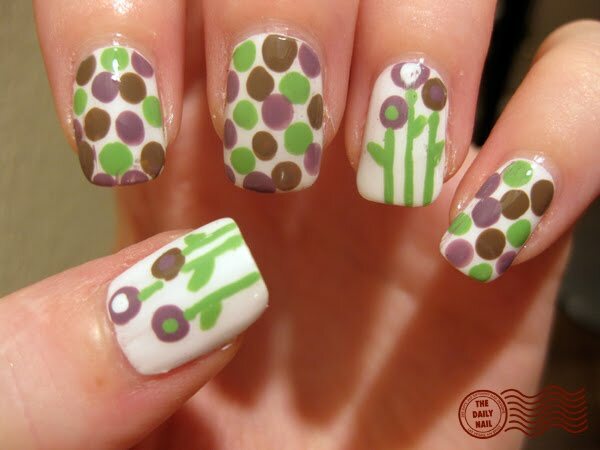 And I thought that was cool nails! You are very creative and not wanting to offend half louquinha (something that makes me appreciate even more you )!!!!!!!!!! Please send me a message, a sign to show that you actually exit, which is not only a dream! I cannot believe you made that cake. 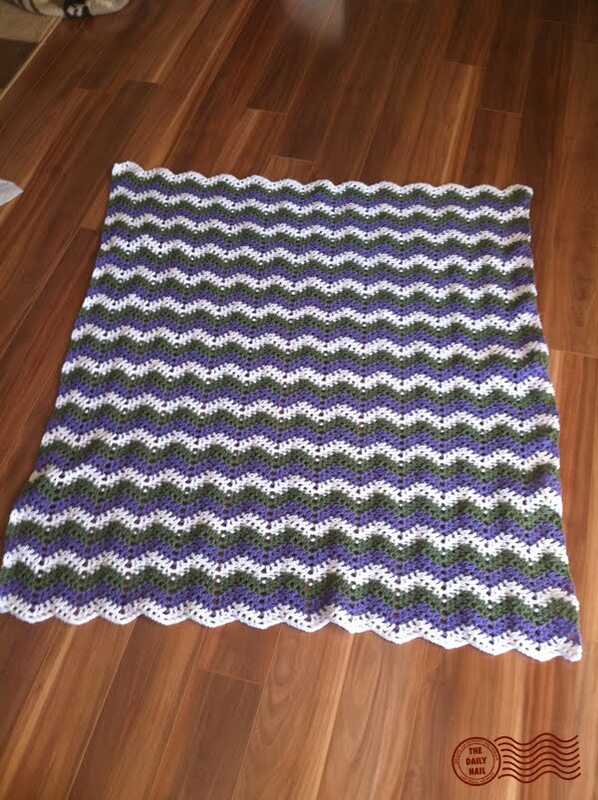 Or that you crocheted that blankie! 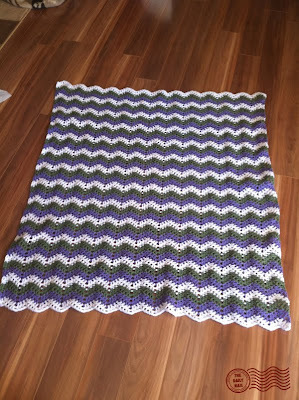 I love to crochet (but only in the winter, because OMG too hot in Louisiana!! ), and making cakes like that is an absolute DREAM of mine! Seeing gorgeous cake and crochet and cute nails all together in one blog is almost too much for my brain!